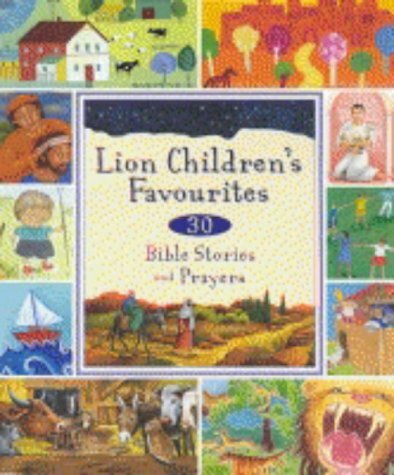 The tradition of sharing Bible stories with children is well served by this collection which also contains poems and prayers. Each bible story is retold by a different author and the book features a number of different illustrators with an appealing variety of style and colours. 'Silent Night' (with piano music), nestles between 'The First Christmas' and 'The Animals' Christmas'. There are lots of old favourites, but new surprises too. I loved the first poem in the book which tells the creation story in a delightfully simple and direct way: 'God said SKIN/ and the man breathed air/ God said BONE/ and the girl stood there.' The publisher, Lion, is celebrating its 30th anniversary by offering this book at $7.99 until the end of September.